The combined cooling, heating, and power (CCHP) system is beneficial to energy conservation and pollution elimination. With the increased application of the distributed photovoltaic (PV) system, the CCHP and PV combined system is attracting the attention of energy users. Due to the randomness of PV power, the operation dispatch of the combined CCHP and PV system becomes even complicated. This paper proposes an optimization model for this system to achieve the minimization of the cost, by considering the seasonal change of the electric power and heating demands. An improved particle swarm optimization (PSO) is adopted in the optimization model to enhance effectiveness. 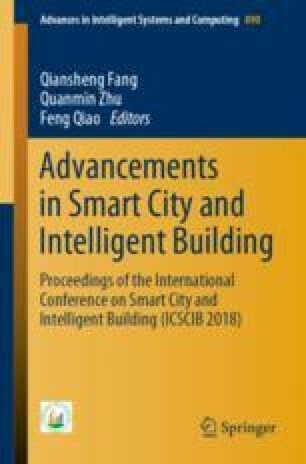 The case study for an office building is also presented in this paper. And the results show more than 10% of the cost is saved.